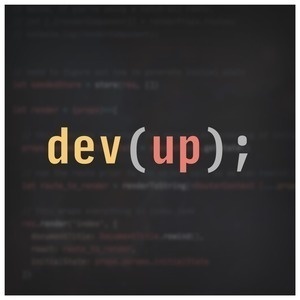 In episode five of the Developing Up podcast we focus on six ways to be a productive developer. We first establish the benefits of productivity and how it impacts your career growth. We then touch on the important distinction between being productive and just being busy. Finally we share six productivity tips to use throughout your career. Prioritize what you need to get done and focus on the MVP. Use goals and set milestones for yourself. Plan backwards, start with your end result. Remove distractions and enter the zone.